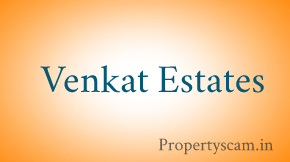 Venkat Estates envisions to become one of India’s leading residential developers with its unique selling points like outstanding design and workmanship, aesthetic architecture and responsible construction practices. 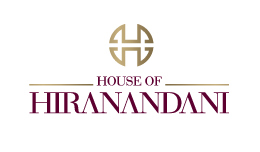 The company claims that progressive architectural designs, strategic project locations, and proper planning have been responsible in writing their success story in the realty sector of Bengaluru. The company places highest stress on the project locations and is attentive to minutest details in both design and quality which the company strives to maintain with a passion to enrich the lives of the residents and communities. This makes the company to create assets that would last for generations. The company also proclaims that social responsibility is of supreme priority which makes it build highly energy efficient and eco-friendly homes that gives more comfort, durability and saves energy and cost. The company gives priority to affordable housing apart from carving a name in the luxury segment where the company has few completed projects. Venkat Wings Royal is one of its completed residential projects which is 5 km from Manyata Tech Park and in situated in Yelahanka. 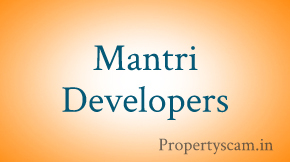 Venkat Windsor East is one of its ongoing residential projects in K R Puram. 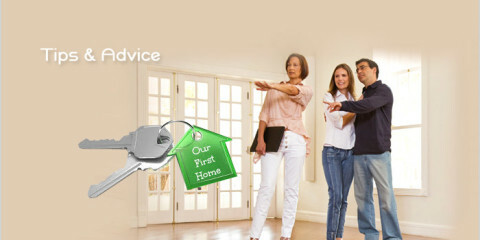 We kindly Request you to Post your Reviews on Venkat Estates – Bangalore.